Q: Is the Pacific Beach Coalition a 501(c)3 non profit organization? 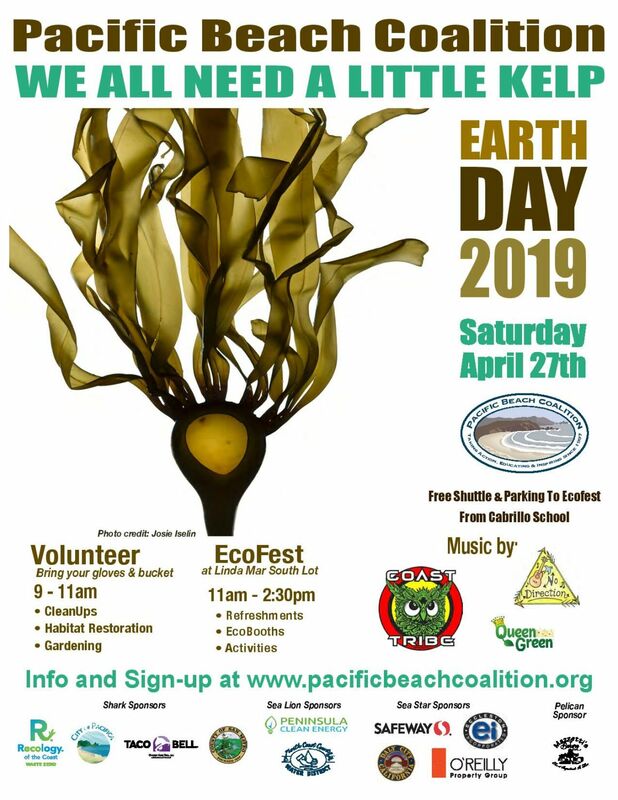 A: The Pacific Beach Coalition is a project operating under Pacifica’s Environmental Family, a registered 501(c)3 non profit organization that supports and provides fiscal sponsorship to environmental projects in Pacifica, California. 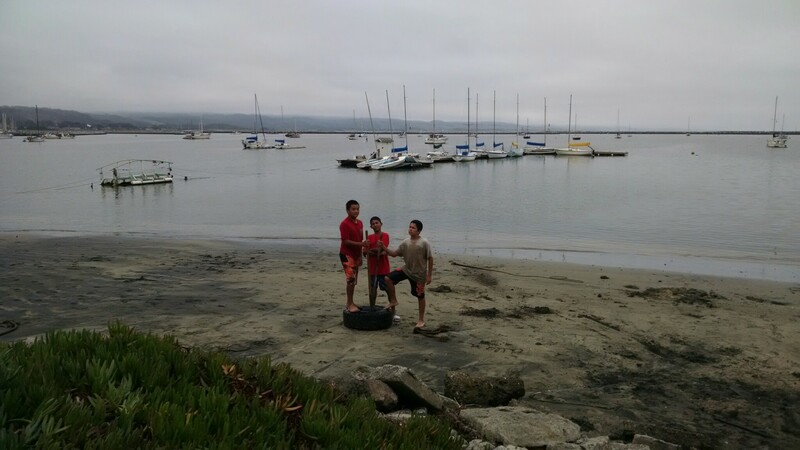 Pacifica’s Environmental Family is our fiscal sponsor. A: Tell us how you’d like to participate by completing and submitting our online volunteer registration form. A: There are a couple of ways. You can attend our meetings on a regular basis, or if you are short on time, please consider making a tax deductible donation. A: Yes! We welcome all students to join our field and education programs to earn credit and/or fulfill their service hour requirements. During cleanups, check in with the site captain before and after you perform your community service hours. A site captain will sign official paperwork given to you after you’ve completed your hours. Depending on the number of community service hours or type of earned credit needed to complete, we invite you to consider other volunteer opportunities and share your skills and talent in support of our field and education programs. A: We would love it! You can make an direct donation at any time or you can also donate to a particular program or campaign. Q: How is my donation used? A: All contributions support our field and education programs. Q: Who do I contact with a specific question about your programs, events and activities? A: You can send us an email at info[at]pacificabeachcoalition.org, and your inquiry will be forwarded to the appropriate contact person. 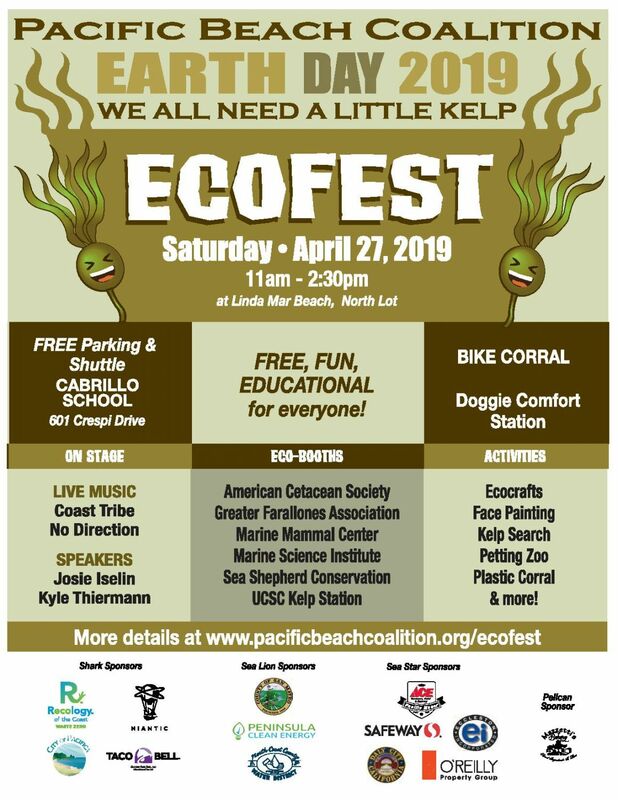 Or you may reference our Who To Contact directory to connect with our Earth Hero team. Q: How do I submit suggestions for sharing information on your website? A: Send your suggested updates, content and releasable photos to web[at]pacificabeachcoalition.org. Please state “ASAP” in the subject line if they are time sensitive. Updates are made regularly. We consider all submissions, but we may be unable to publish if space, content and quality are inappropriate or not aligned with our mission.